Social Media has been with us for quite some time and it just keeps growing with new social platforms and new users joining every day. It is estimated that 3.1 billion people are on social media. Do you know someone between 18 and 40 years old without any social media account (Facebook, Twitter, LinkedIn, etc)? If you don't, then we are on the same page. 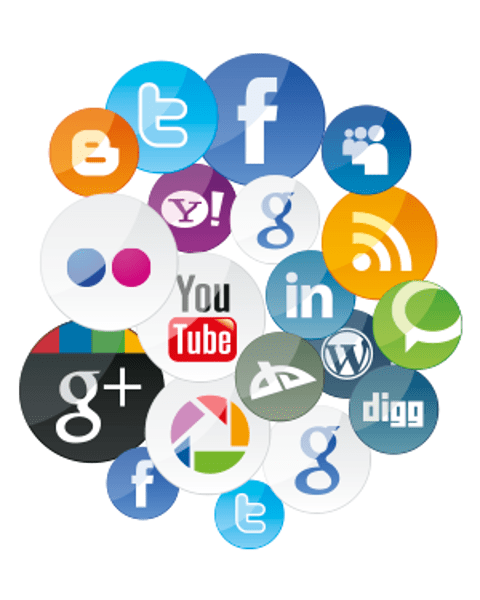 Social Media presence is an aspect that every business should have. These days you don't see a lot of people going through the physical yellow page book looking for a company, now we simply search Google if we need to find a restaurant, cleaning or repair service etc. With smartphones now it is easier to find what you are looking for if your service is something people are looking for you want to make sure you have a good presence online. Having the social accounts is not enough. You must keep it current, get followers (friends, or however they are called) and you must engage them to interact with you. 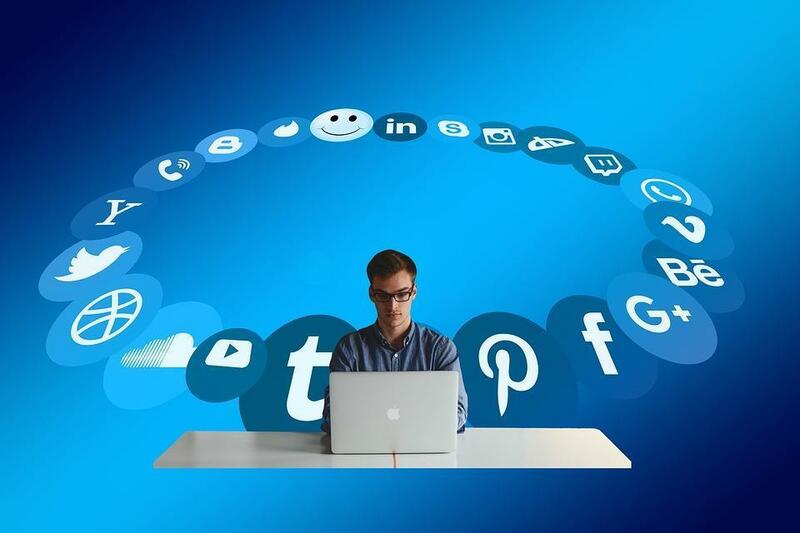 Think to yourself... Are you keeping up with your social media presence? Does it look like you have been out of business for months? Every social media platform Facebook, Twitter, Google, LinkedIn, Instagram, Pinterest etc. has its own capabilities, ways to interact with people and functions. Facebook: Almost sure this is the most popular social network. Interact with live videos and current and accurate content. Making people interact with your content makes friends of friends be aware and your exposition grows exponentially. Instagram: For visual people. Share it with a personal touch. Use High-res photos, quotes, Stories; something that connects on a personal level with the public you want to reach. Twitter: Because the ephemeral nature of this social network, you will need to post more than once a day. Content must contain the right hashtags and it should talk about news, blog posts, and GIFs. The more likes and retweets you get, the more likely people will care about you. LinkedIn: This is all about being a professional and a serious business. The posts should talk about jobs, company news, and professional content. Pinterest: Another visual network but far different than Instagram. The posts must be visual and they must transmit useful information. People here do not connect usually at the personal level, instead, they will interact with useful ideas and information. Some examples are Infographics and step-by-step photo guides. Google+ (and Google's stuff): Because it belongs to Google, and Google connects it all. Blog posts that you want to rank on Google. Your local business will be linked as well and people looking for something you offer will find you for your proximity to them as well (Google My Business linked with Google Maps and Google+). When starting you want to think about where are the people you are targetting hanging out? Is it Facebook, Instagram, Twitter, Youtube, Google+? Focus your attention on those sites where your customers would be hanging out. Perhaps your service is food, Instagram would be a great site for your focus since Instagram relies on pictures. You never know that person might see a picture of your food and immediately want to go to your establishment and cook your recipe. We know that having many social media sites for a business can be difficult to keep up with them all. With OKay social media management services, we will analyze your target market and create different campaigns on selected social networks. We can schedule posts so that your business is active, answer feedback/questions on your sites (if allowed), add paid advertisements and other things to benefit your business. You will have time to focus on serving your customers instead of less profitable activities.